A consistent thread running through the experiences and conversations of the Branch has been reconciliation. But what does reconciliation mean? 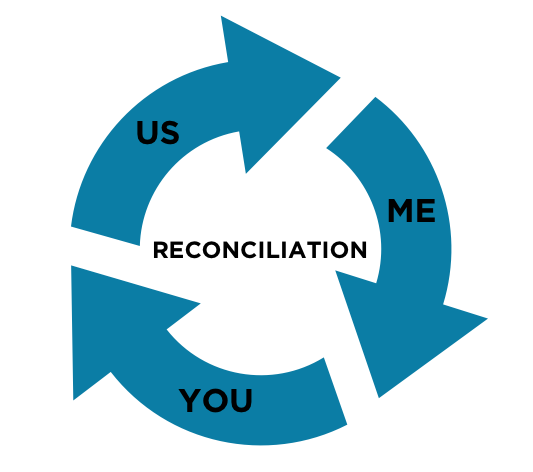 These three areas of reconciliation are happening in our lives simultaneously. They play off of one another and feed into each other. What each of us must discern is which of these areas God is leading us to pay attention to in the next season of life. To listen to the podcasts of the sermon series that explained this in more detail, click here.